Welcome to my blog. You can view my recent work and read some stories from behind the scenes. I hope you enjoy it and please, feel free to leave a comment! Confessions of a thief, tip of the hat to the men with the movie cameras, and is it possible to take the cringe out of wedding videos? 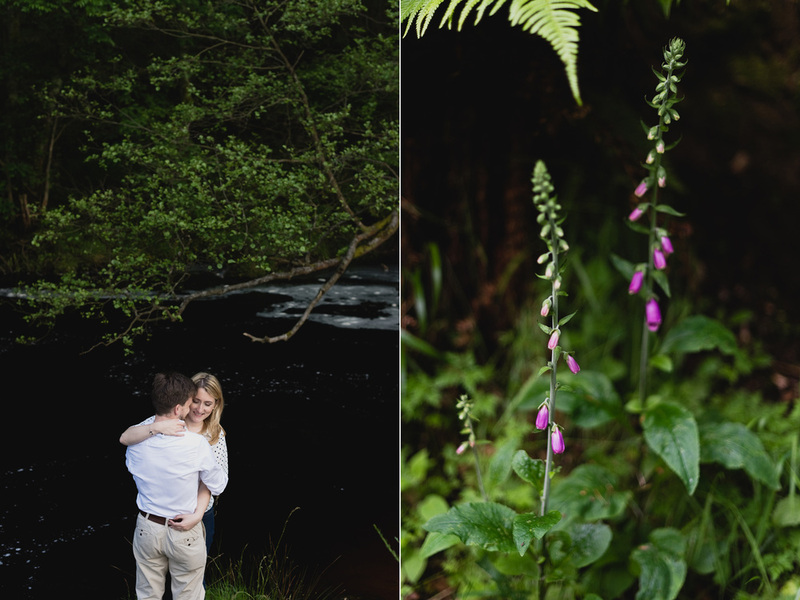 The Wicklow mountains are one of my favourite locations to photograph in. You're only a short drive from Dublin, yet it feels like a different world. It is my favourite location to go for a walk or drive,when I need to clear my head. 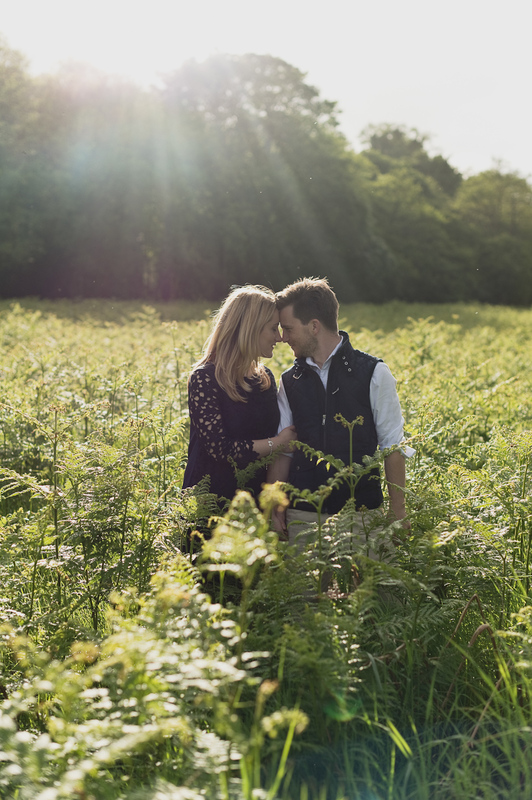 Camilla and James like myself, live in Dublin, but their true passion is the outdoors. Although they initially suggested to do their engagement portraits somewhere in the city, after meeting them it became clear that this wouldn't really represent them. They love hiking and spend every minute of their free time outside. James even proposed to Camilla on their hike to Camino de Santiago. 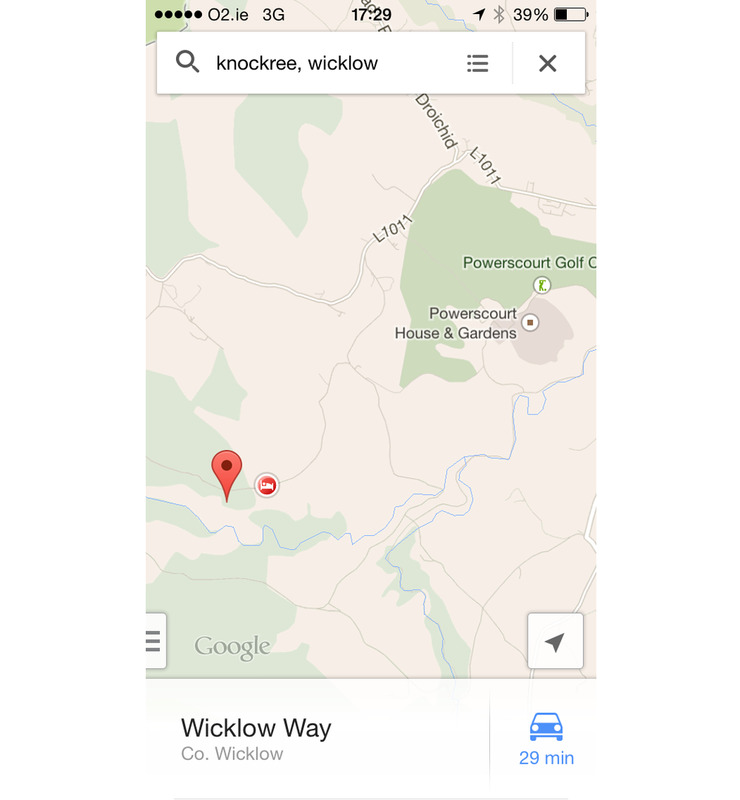 I have been exploring Wicklow for quite a while now but I'm still surprised by how many secret places there are. 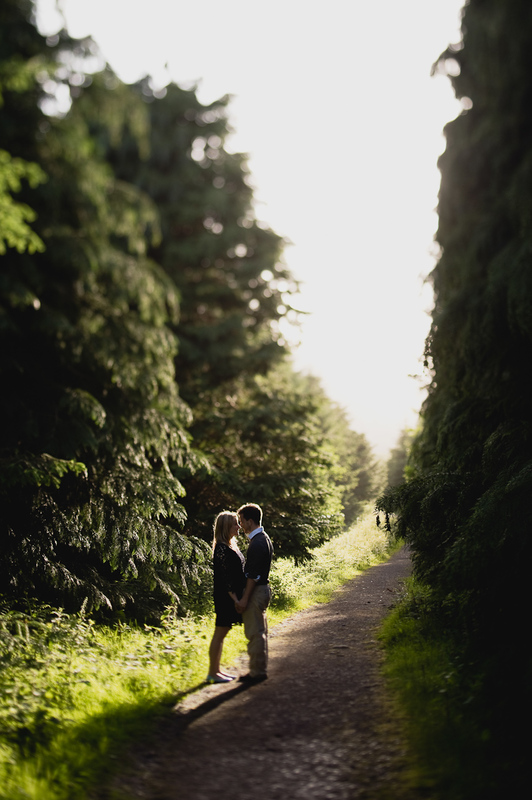 This time instead of picking a location myself I decided to trust the experts - Camilla and James. They showed me this beautiful little spot along Wicklow Way that I would have never found on my own. This place looks truly magical and has a special meaning to Camilla and James. They actually came here on their first date. 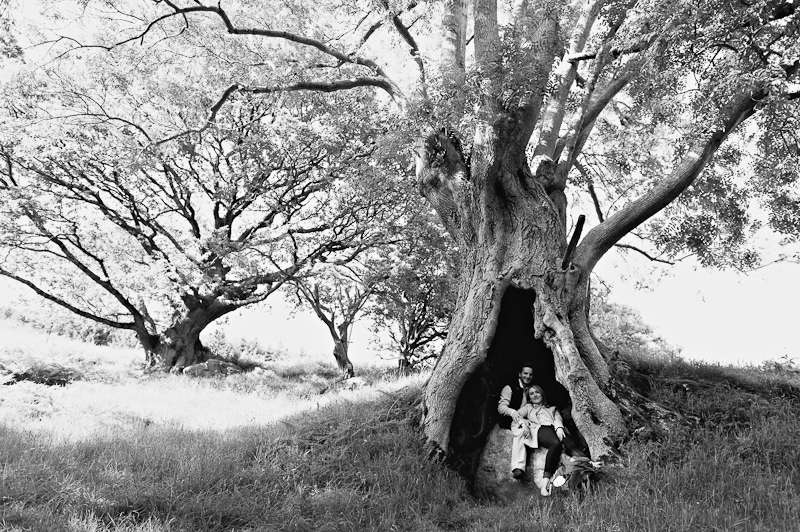 They found this amazing tree in which you can climb into and sit inside. We spent an afternoon strolling the fields and tasting some of James’ home grown vegetables. We wondered why the water in the river was black and looked for the last few foxgloves. I can’t wait till Camilla & James’ super funky wedding in May. They promised there will be candy floss, flaming margaritas and rainbow coloured bridesmaid dresses!